Yesterday, there was a surge in the price of cryptocurrencies that allowed major cryptocurrencies to gain significant momentum and recover from losses. This was a much-needed recovery that cost EOS, the fourth largest cryptocurrency per market capitalization, its position to LTC. Litecoin (LTC) surged up by 30% within a 24-hour period. 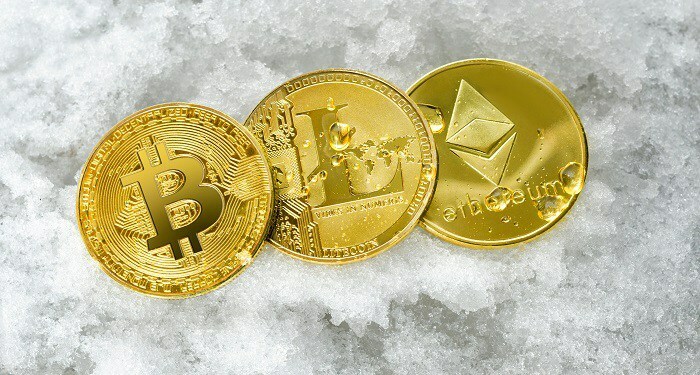 So far, the cryptocurrencies have been able to retain their gains and this convinces analysts that the coming week is going to be marked by more upward recovery. This morning, most cryptocurrencies were trading marginally either upward or downward. XRP was down by 1.4% against the USD while ETH was down by 0.2%. LTC was up by 1.7% trading at $43.60. Considering the fact that LTC was trading at $33 yesterday morning, the price recovery is remarkable. At the time of writing, LTC was down by 2.90% against the USD trading at $43.49. Against BTC, it was down by 2.42%. Still the fourth cryptocurrency per market capitalization, LTC has a market capitalization of $2,626,690,055 and a 24-hour trading volume of $1,287,811,169. Crypto Dog isn’t the only analyst who talked about the current price action. Another popular analyst, Mitoshi Kaku, said that he entered shorts during the recent price pump. He suggested that the price is going to keep rising but it will drop first. Right now, there is still some uncertainty about how the price action next week would look. The next few hours of trading will determine how the price action will be in the coming week. It’s possible that the market might maintain the upward rally against the USD. Do you think LTC will be able to keep its position as the fourth largest cryptocurrency per market capitalization? Share your thoughts.